Landlords Gas Safety Checks from £60 inc VAT. 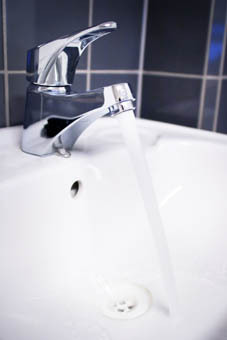 Risk Assessment of water systems. Septic tank & Cesspit emptying.